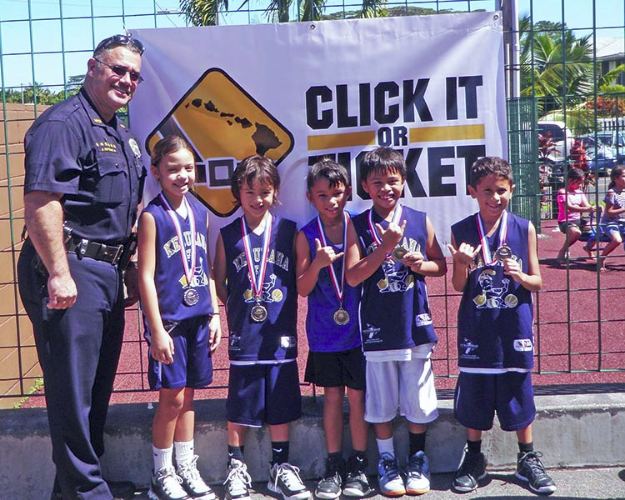 A total of 127 youth, ages 5 to 17, participated in 62 games during the Hawaiʻi Police Activity League’s 7th annual “Halloween Havoc” 3-on-3 basketball tournament held October 26-27 at Kawananakoa Gymnasium in Keaukaha. 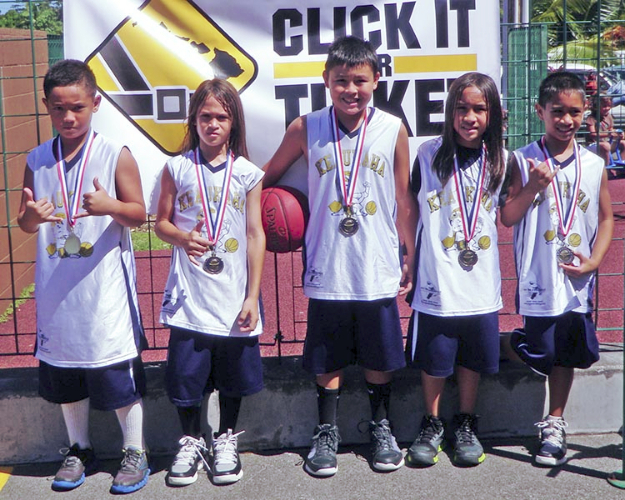 Winning the 5-6 division was the Keaʻau Chargers coached by Jodi Yasso. Members of the team, in alphabetical order, are: Eli Mercado, Justin Ondo, Talus Sato, Nixis Yamauchi and Kiai Yasso. 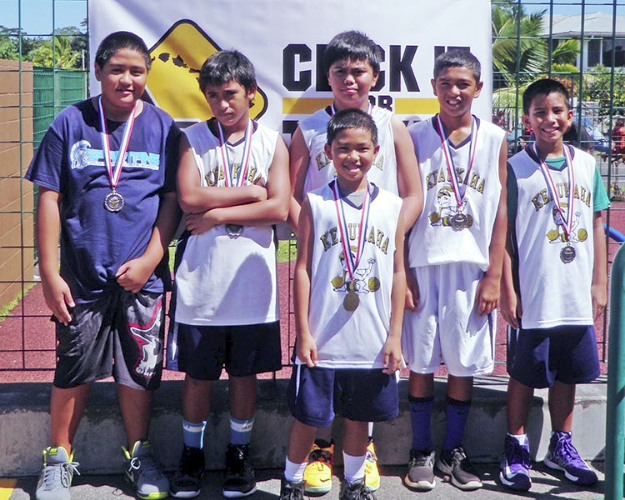 Winning the 7-8 Division was Keaukaha No. 1, coached by Jason Madaquit. Members of the team, in alphabetical order, are: Tiffany Castillo, Kawika Lyons, Jaety Mandaquit, Jason Madaquit Jr. and Peyton Pana. 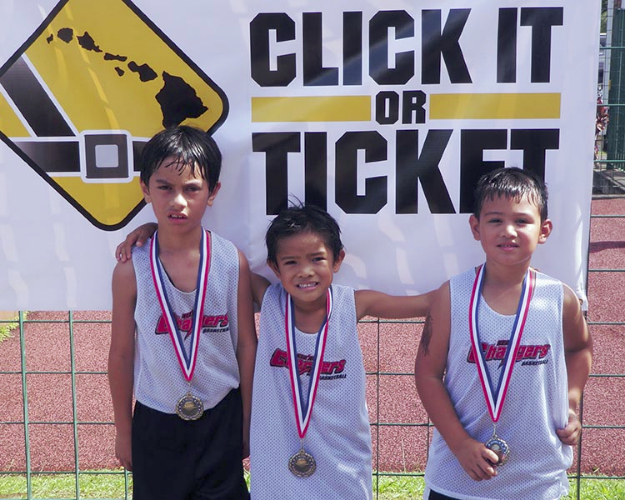 Winning the 9-10 Division was Keaukaha No. 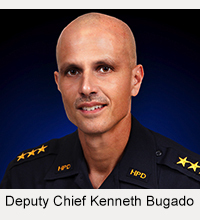 1, coached by Jason Mandaquit. Members of the team, in alphabetical order, are: Dave Arkangel, Jett Mantz, Kason Mehau, RJ Solmerin and Spencer Yoshizumi. 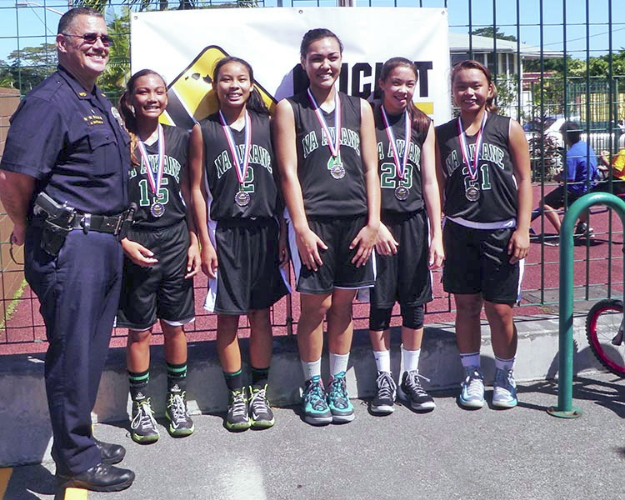 Winning the combined 11-12/Girls 12 and Under Division was Keaukaha, coached by Bobby Castillo. 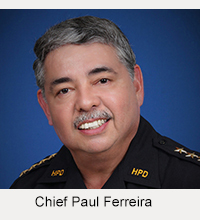 Members of the team, in alphabetical order, are: Bobby Castillo, Jr., Jorell Tanoue-Castillo, Kawai Kiko, Ryan Miyasato, Rolan Nakapa’ahu and Lamakuokana’auao Pana. Winning the Girls 14 and Under division was NaʻAikane of Honoka’a, coached by Kevin Yamasaki and Alan Kaohimaunu. Members of the team, in alphabetical order, are: Camylle Agbayani, Makenzie Kalawaia, Kewena Kaohimaunu, Cherilyn Molina and Mikayla Tablit. 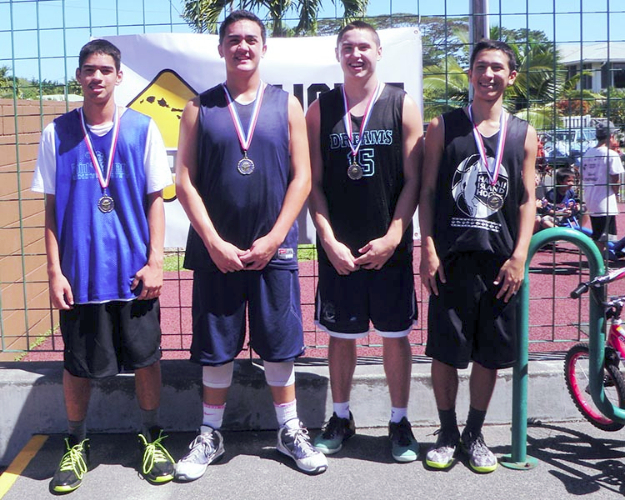 Winning the High School Boys division was Hoop Team, coached by Jason Mattos. Members of the team, in alphabetical order, are: Kahinu Alapai, Cameron Carvalho-Chinen, Calvin Mattos, Dillon Rellez and Lucas St. George.